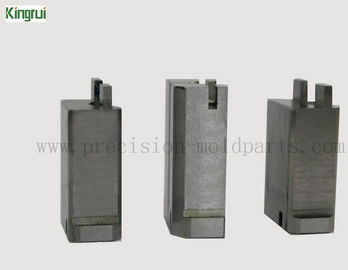 Surface Grinding, EDM, Wire Cutting, Etc. C . Any other material and dimension depends on customers' demand. 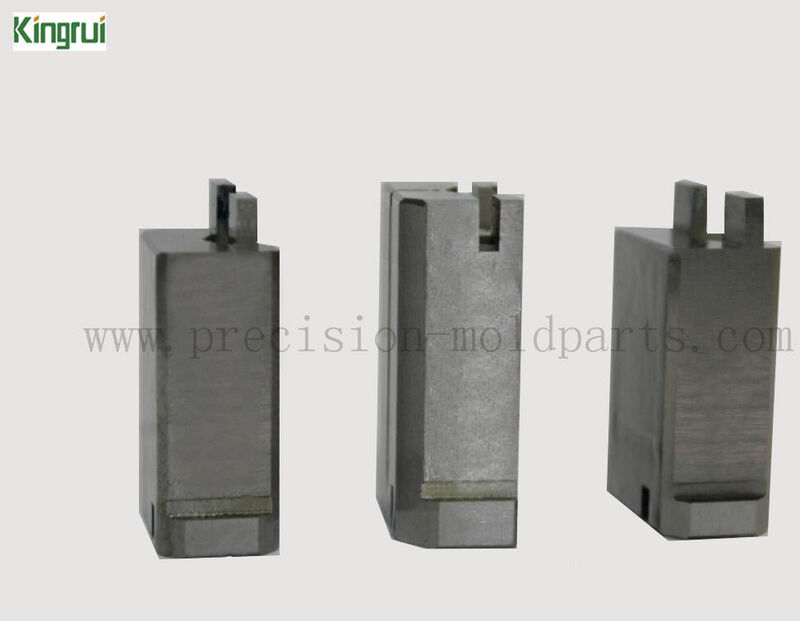 Part material PD613/ SKD61/ H13/ 1.2344/ M2/ DC53/SHK51, etc. 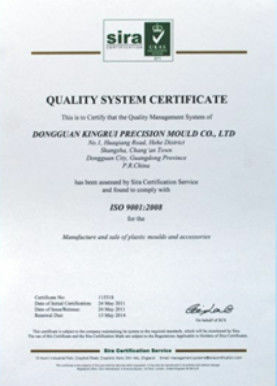 B: The delivery cycle is generally 5~15 working days mainly according to the quantity and the degree of drawing. If it is particularly urgent for you, we arrange urgent order and try to solve problems .for you during the shortest lead time. We would usually use DHL for international in delivery. The clients can usually get the goods at the third day after shipment. If there occurs damage or missing, we will be responsible. 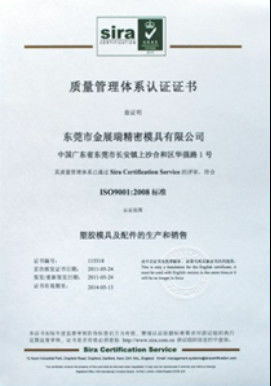 In fact, DHL’s service is the best and we basically do not need to worry about it.